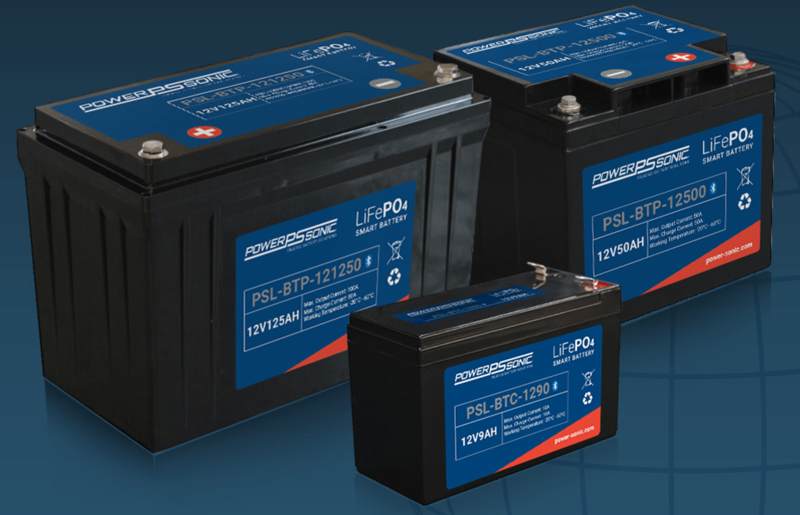 Power Sonic expands its comprehensive PowerSports battery line-up of Super Sport and Ultra Sport to now include a complete line of Hyper Sport lithium products. The new Hyper Sport series combines proven lithium technology with active intelligent monitoring, delivering a range of batteries that are 4 x lighter, 4 x faster charging and last 4 x longer than original equipment specifications. “Our market research indicated that battery compartment fit along with all of the other advantages of lithium including ultra-low weight, faster charging, and longer life was key to meeting customer expectations. Additional stress on cables and vibration harmonics of a poor fitting battery significantly impacts product life and that’s why the Hyper Sport series was designed specifically to fit original equipment.” Scott added. At the heart of every Hyper Sport Lithium battery is an integrated active management system that monitors and reacts to multiple voltage, current, and temperature events to maximize performance, battery life and safety. 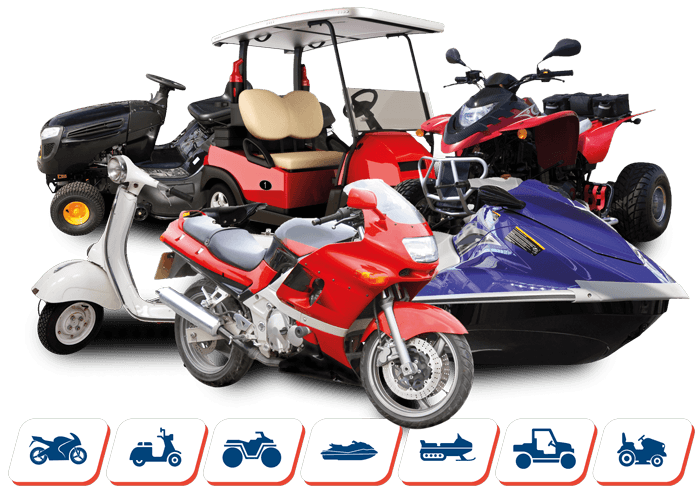 Hyper Sport utilizes Lithium Iron Phosphate (LiFePO4) technology which is the safest type of lithium battery currently available in the PowerSport industry and a ready to go replacement and upgrade from lead acid, AGM or gel. “With 15 group sizes available the Hyper Sport series are designed to be a drop-in replacement for original equipment, simply connect your battery and you are ready to go!” Commented Scott. 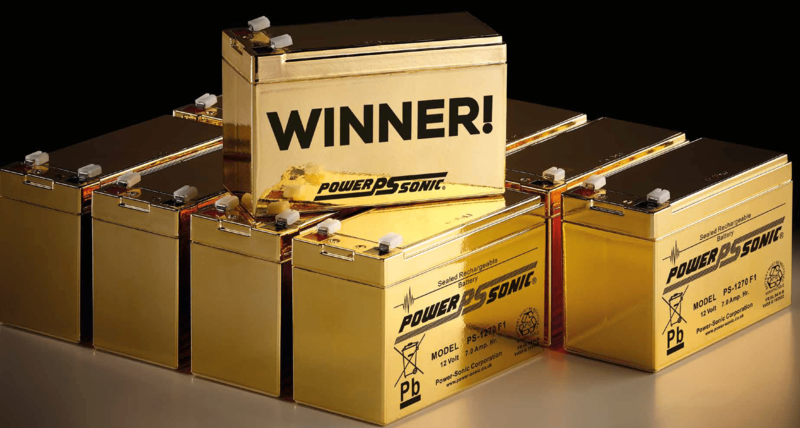 Designed and engineered at their ISO 9001:2001 certified factories all Power Sonic batteries are subject to stringent quality control through every step of the manufacturing process ensuring both consistency and reliability. The Hyper Sport series are backed by a 2-year limited warranty. 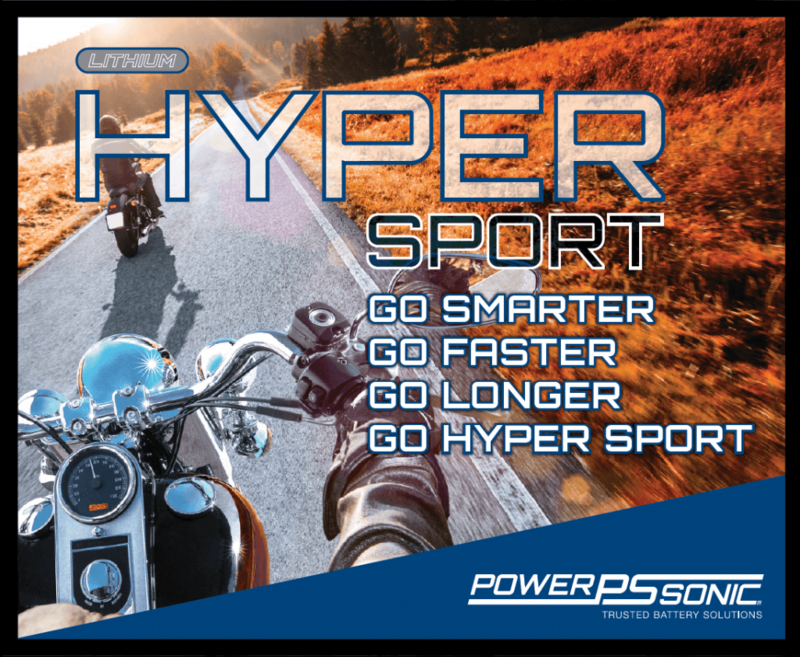 Power Sonic will offer 15 group sizes in their Hyper Sport series covering more than 95% of PowerSport applications including; motorcycle, scooter, ATV’s, personal watercraft and UTV’s. Available March 2019.